Save money and support the local economy by using your "Buy Downtown Sebring" card today. Nu2U offers 10% off used items (maximun $25 per sale, sales items excluded). 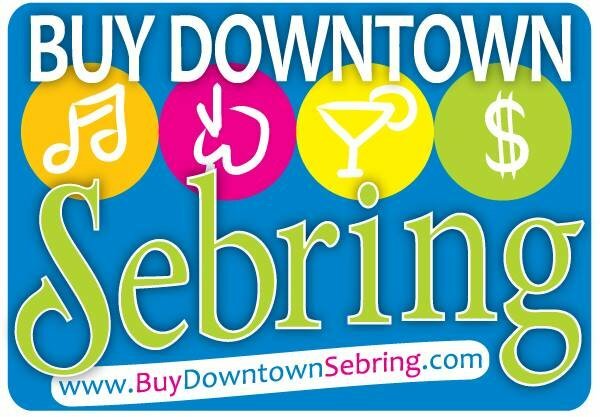 Get your Buy Downtown Sebring card for free at participating merchants; listing and details available at www.BuyDowntownSebring.com .